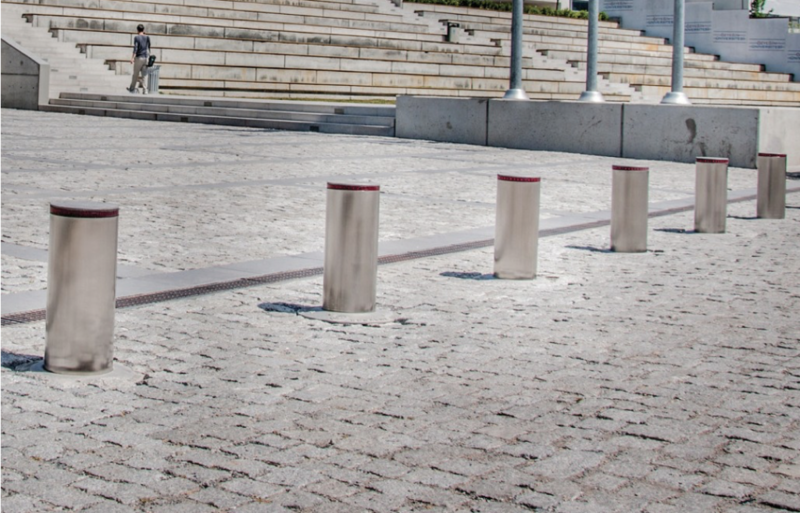 Arms Control High Security/PAS68 Rising Bollard is a security product specifically designed for risks of any kind of assassination with a vehicle. 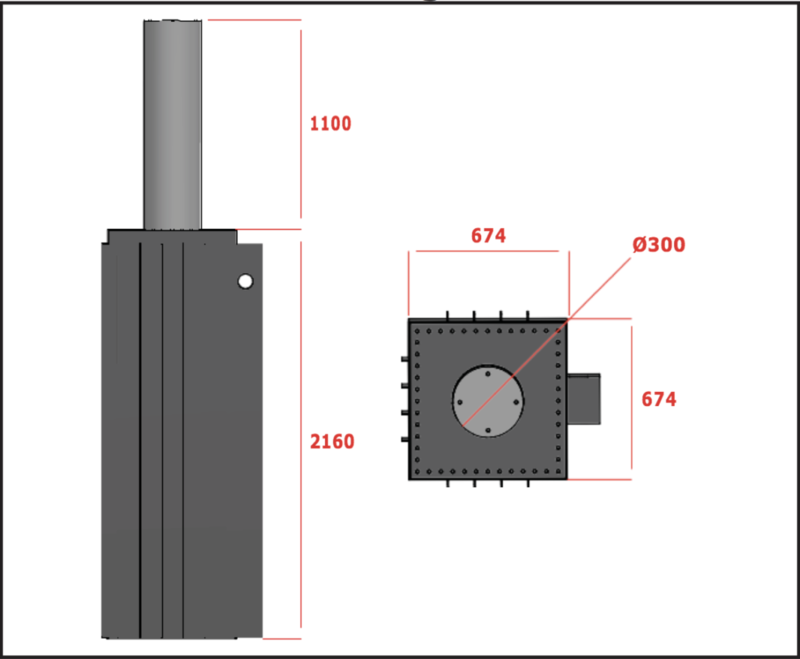 Produced specifically for areas with high levels of security, its operation system, impact resistance and use are completely different from other standard products. License Plate Recognition, Automatic Access System (AAS), CardReaders, etc. can be integrated into the system. Rising / Falling Time 7-9 sec. EFO (Emergency Fast Operation) 2 sec.